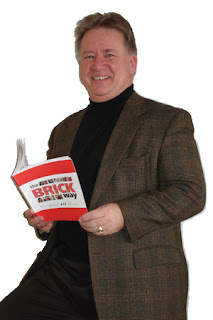 News just in: Bob Hooey, publisher of Secret Selling Tips has been invited by the Canadian Trade Commission in Denver, CO to be part of a trade mission at the CSIA DemoGala2007. This means he will have the opportunity to show and share the concept of turning your sales team's computer screens into a motivational, sales success enhancing tool. 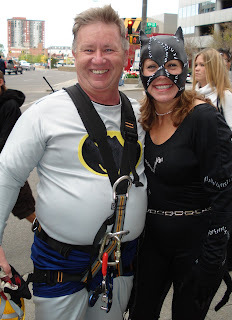 Drop Zone adventure ended as a success with Bob raising $3200 to support AB Easter Seals kids. Thanks to those who made a donation. What a mental challenge... much more than a physical one in stepping off the ledge of a 27 story Sutton Place Hotel and rappelling down under my own control. It was a great experience and an even greater cause. AB Easter Seals help kids and adults with disabilities have additional freedom in living their lives. Visit: www.DropZoneBob.com for pictures and raw video footage of the event.